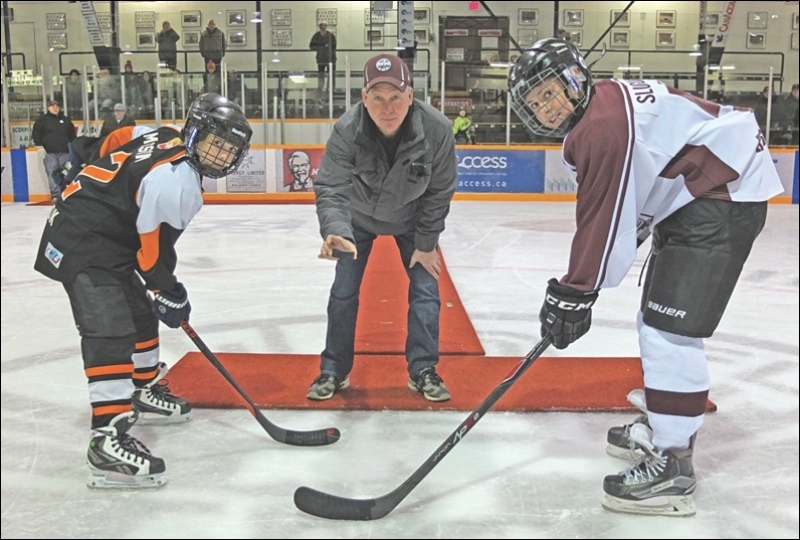 Flin Flon Minor Hockey will be hosting the Teagan Quinn Memorial Pee-Wee tournament this weekend at both the Whitney Forum and Sportex. Teams will be competing from Flin Flon, The Pas, Thompson and Snow Lake in the AA, A and B categories. Games start Friday with the AA Bombers VS The AA Huskies at 2:30 at the Whitney Forum. The Flin Flon B'S play the Snow Lake B'S, 2:00 at the Sportex. Flin Flon A'S play The Pas A'S at 2:45 at the Whitney Forum. Playoffs start Sunday at 12:30 with the AA Final at 2:15.